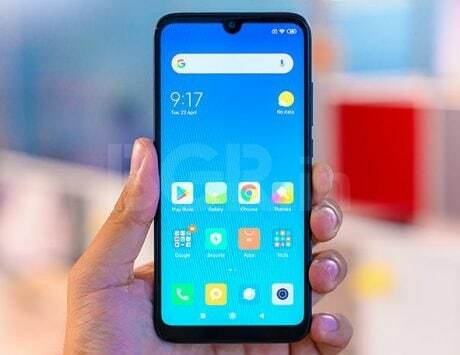 The new Oppo device is powered by Qualcomm Snapdragon 710 SoC along with Adreno 616 GPU, 8GB RAM, and 128GB internal storage. 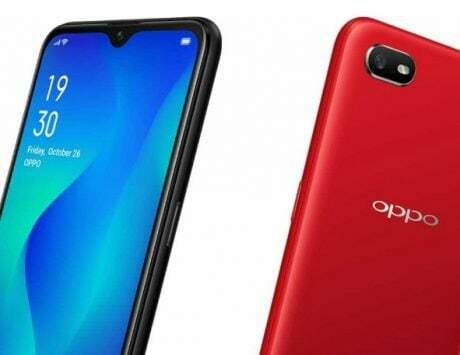 Oppo R17 Pro, the latest smartphone from the Chinese smartphone maker Oppo, is now available for pre-booking on its official website. Interested users can head to the Oppo India website to pre-book the device. 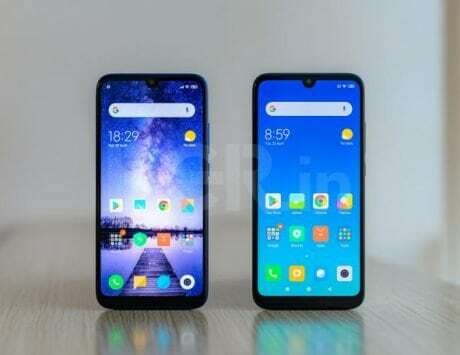 According to the information on the device, it is set to go on sale from December 4, 2018. 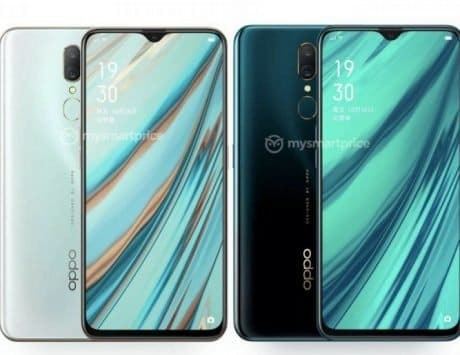 Oppo has not revealed the pricing of the device for users who want to pre-book the device. 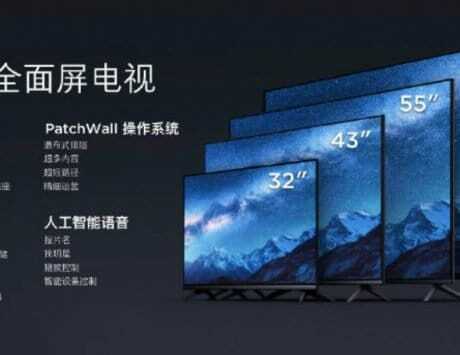 Instead, the company is set to reveal the price of the device at the launch tomorrow. 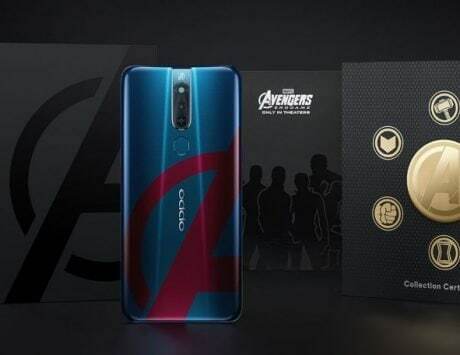 The device is likely to go on sale on Oppo India store along with Amazon India website. 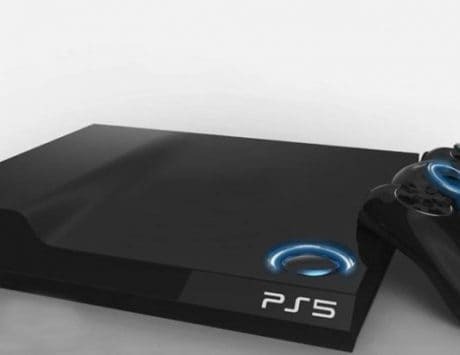 The company is likely to fix the price at around Rs 40,000. 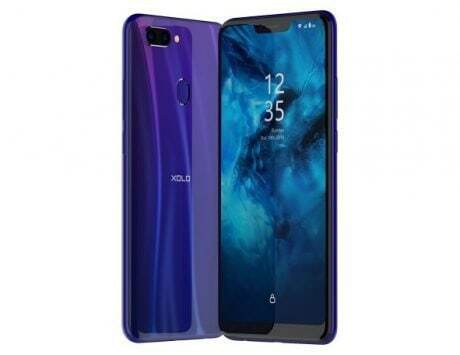 Taking a closer look at the specifications of the Oppo R17 Pro, the company has added 6.4-inch FHD+ display with 2,340×1,080 pixels with an 18:9 aspect ratio and waterdrop-like notch. The device is powered by Qualcomm Snapdragon 710 SoC along with Adreno 616 GPU, 8GB RAM and 128GB internal storage. The device runs Android 8.1-based ColorOS 5.2 out-of-the-box. 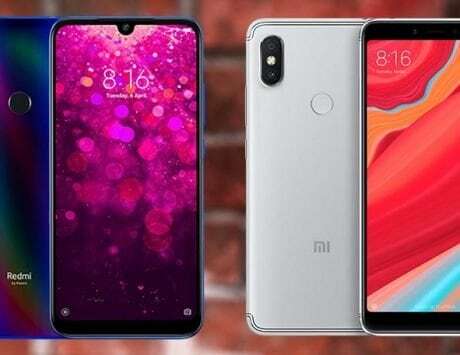 Moving to the camera segment of the device, the device will come with a dual camera setup on the back with a 12-megapixel camera sensor with f/1.5 aperture and a 20-megapixel camera sensor with f/2.6 aperture. The front comes with a 25-megapixel camera sensor with f/2.0 aperture for selfies. In terms of connectivity options, the Oppor R17 Pro will come with Bluetooth v5.0, Wi-Fi, OTG, NFC, and VoLTE-enabled 4G connectivity. Oppo has also added a proximity and gyroscope sensor in the device as additional sensors. 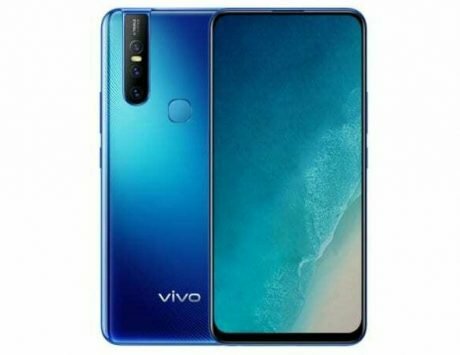 The device will come in two colors, Radiant Mist, and Emerald Green along with in-display fingerprint scanner. R17 Pro runs on a 1,850mAh battery. Last but not least, the company has also added a new battery technology for faster charging by the name, SuperVOOC Flash charge.